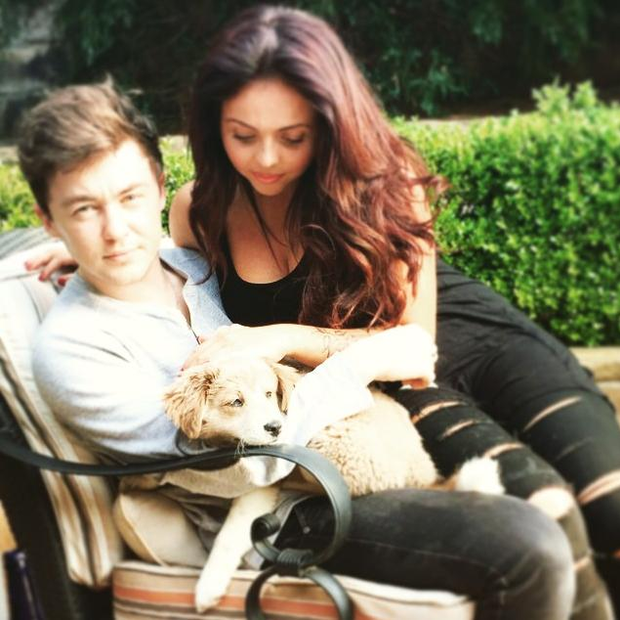 Rixton's Jake Roche & Little Mix's Jesy Nelson Are Engaged! If you needed any more reason to LOVE a good Sunday then this news will cement it as the best day of the week. Woo! Twitter and Instagram went into complete meltdown today when Rixton's Jake and Little Mix's Jesy officially became engaged! Little Mix defended their No.1 single for a 2nd week, get the low-down here! Doesn't it all just make your heart melt! In true popstar fashion, Jake proposed in the very same arena the pair met in one year ago AND it was during an Ed Sheeran concert!